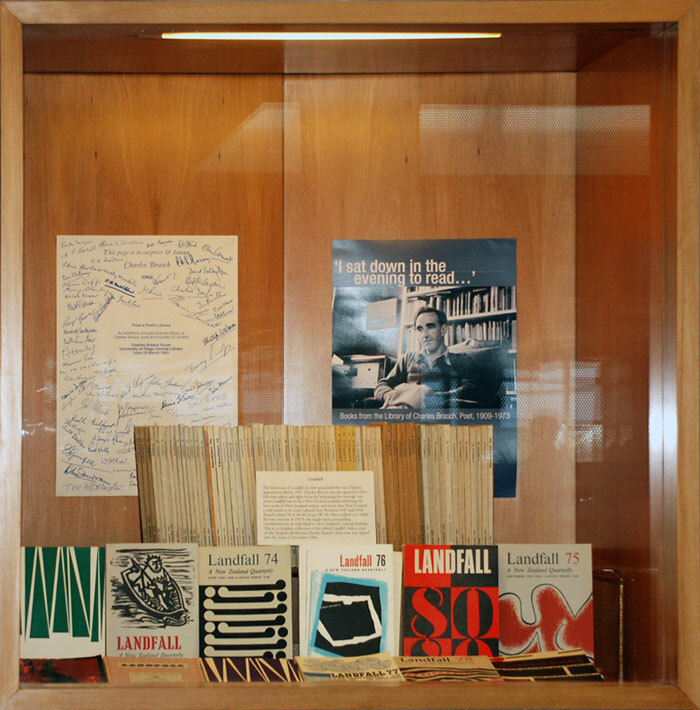 Landfall, edited by Charles Brasch, 1947-1966. 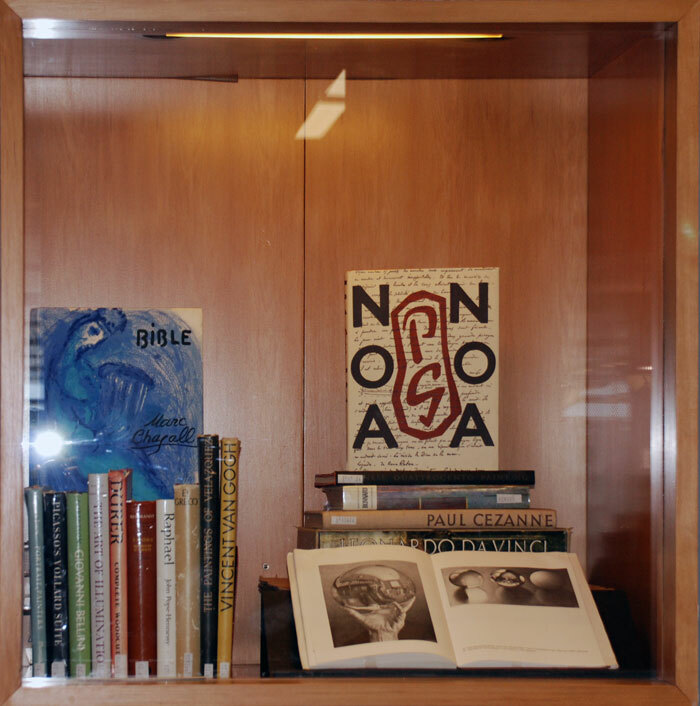 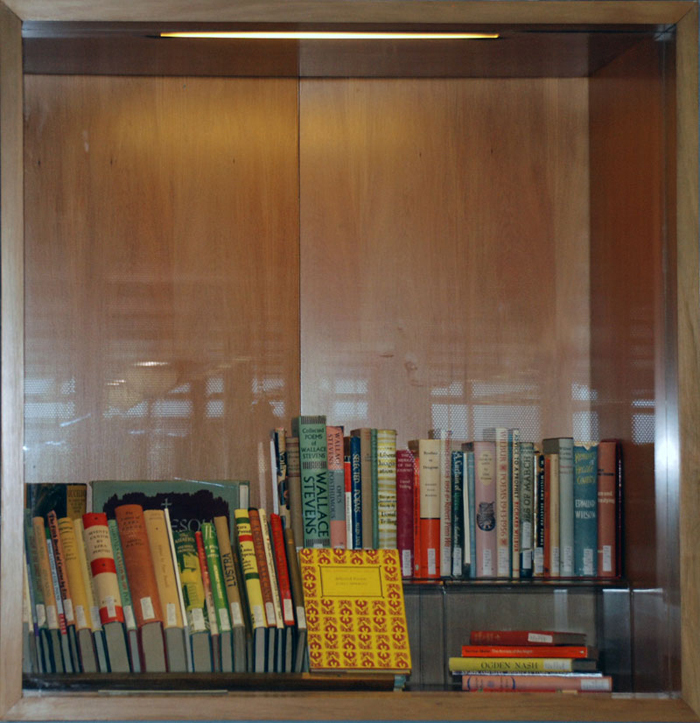 A selection of books from Charles Brasch's Library. 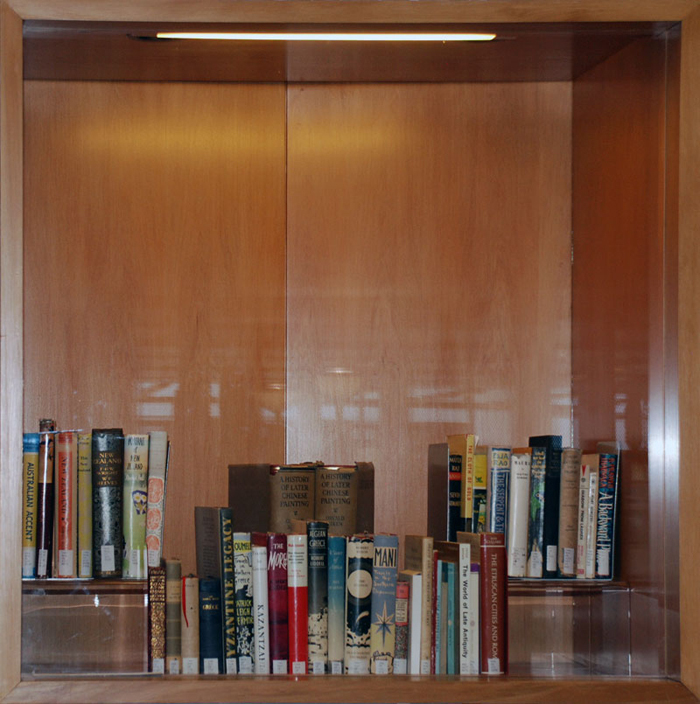 Picture Books from Charles Brasch's Library.